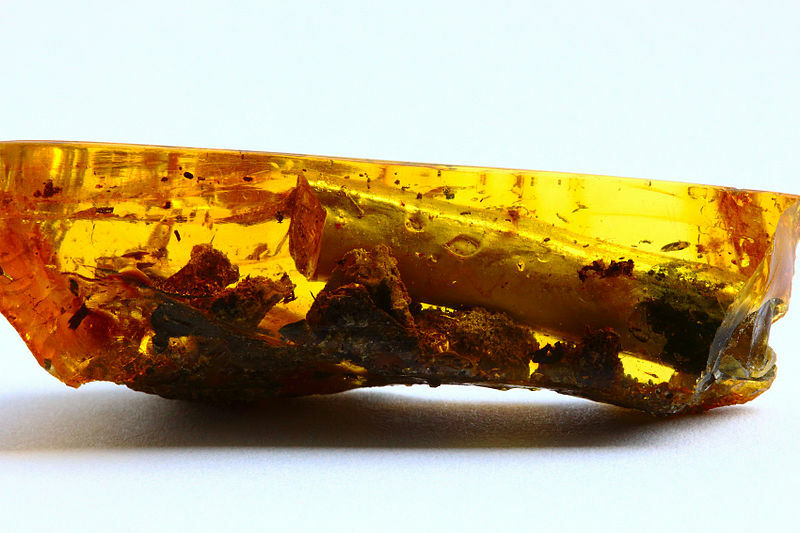 In Myanmar fossils have been found which were preserved in amber for 99 Million Years. They allow a study of the feather structure of birds after such a very long time span. Link to scientific article in "Science Communications"